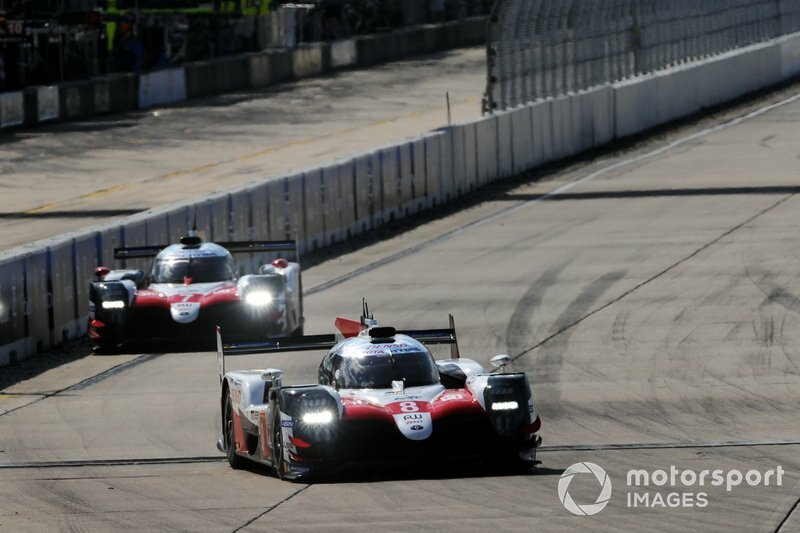 Fernando Alonso has admitted to being relieved at not having to drive a wet final stint after he and his Toyota teammates secured victory in the Sebring 1000 Miles. 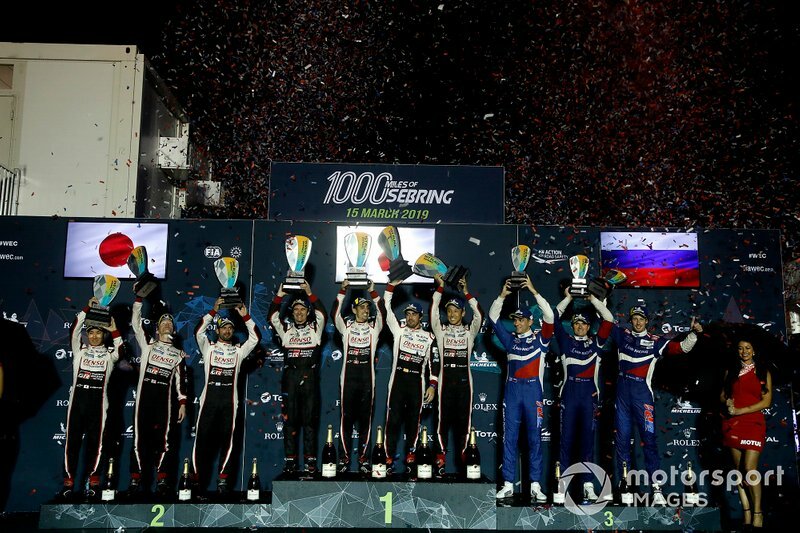 Alonso, Sebastien Buemi and Kazuki Nakajima scored their first FIA World Endurance Championship race victory since last year's Le Mans 24 Hours in the #8 Toyota TS050 Hybrid, as they came out on top in Friday evening's race by a lap over the sister #7 Toyota. 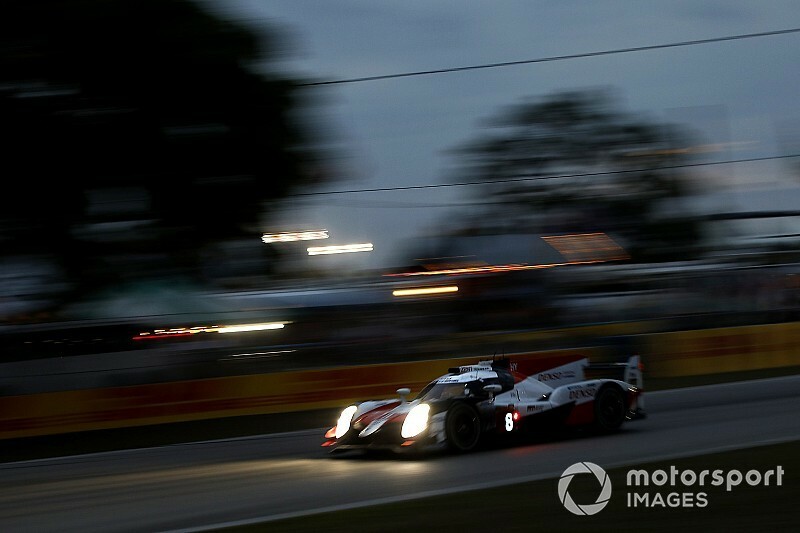 Nakajima suffered a late scare when heavy rain hit Sebring in the final 30 minutes, going off track but recovering to ensure he and his teammates extended their WEC points lead. 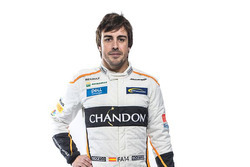 Despite starring in similar conditions in the Rolex 24 at Daytona in January, Alonso was happy to admit he was glad that it was Nakajima and not him aboard the #8 car for the closing stages. 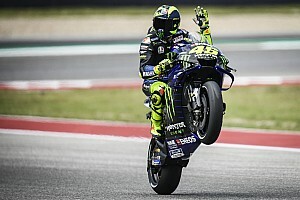 He said: "When it rained, I preferred not to be in the car, seeing the conditions, which were a bit like Daytona, with lots of water, aquaplaning everywhere, poor visibility, at night. "Kazuki is a super-reliable driver in that regard. He does not make mistakes and he has his calm point; sometimes Sebastien and I are more Latinos, more fiery in that sense. "In conditions like today, he was a perfect man to have in the car." 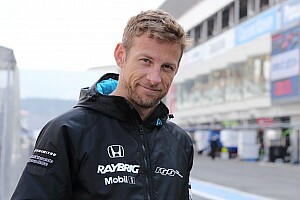 Nakajima himself said of the closing stages: "In the end it was very tricky in the car. The grip was amazingly low, it was just like driving on ice. I couldn’t go flat on the start/finish straight. "I was just happy to finish the race and victory is just a bonus." Both the Toyotas had been evenly matched for the first half of the race, before Jose Maria Lopez effectively settled the fight in favour of the #8 crew when he made contact with the #90 Aston Martin Vantage of Jonathan Adam at Turn 15 in hour five. 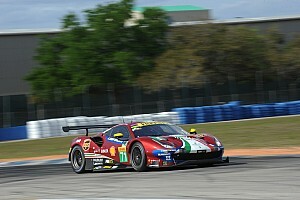 The Argentine racer admitted he was to blame for the incident, which cost the #7 car nearly two laps. Lopez recalled: "I went inside into Turn 14, it was a blue Aston Martin [the #90], I was a bit late but also for what I saw at that point, he closed the line very quickly, I didn’t really have space. "I had to cut the corner, I caught the kerb, the car jumped and when I landed, my rear [went] into his front, damaged the back of the car. I lost performance and I had to come into the pit. "Fortunately [the damage] was not big, we could continue, we kept second position. "These things happen. 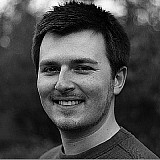 It’s not the first time and it won’t be the last time." 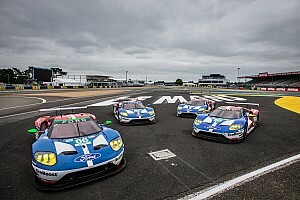 WEC expects Sebring 2020 news "very quickly"